Father’s Day is an opportunity for you to show your father ho much you value and love him, and you should choose gifts that fit his tastes and personality, besides being useful and practical. Analyze your father’s preferences and lifestyle and choose a present that will impress him. 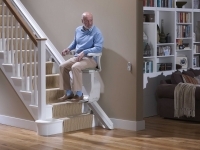 Here are some inspired gift ideas for your father. 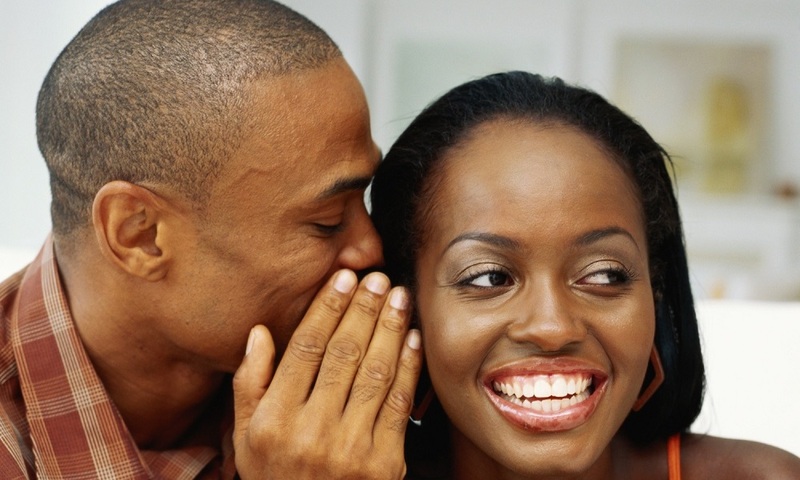 Men, especially fathers, have to shave regularly and it can be a burden without the right shaver. If your father is a classic person, you can surprise him with an elegant metallic shaving kit, wrapped in a leather pouch that you can engrave with a special message. 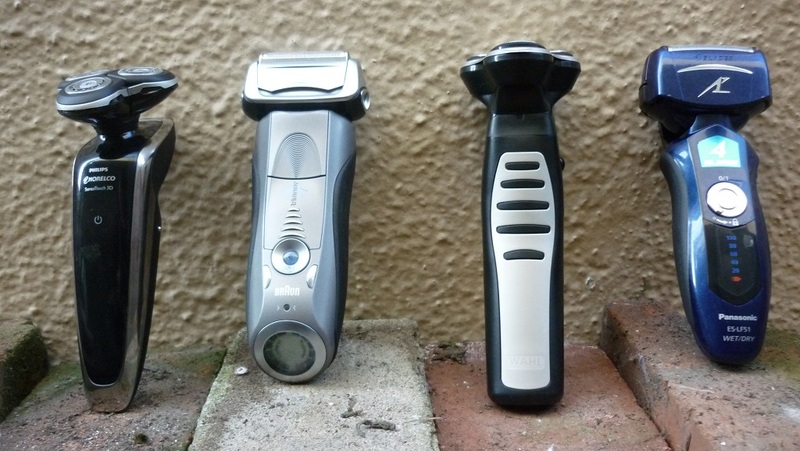 If your father is a more modern person, an electric shaver, either foil or rotary, will be the best present for him. Choose a model with interchangeable heads that will allow him to take care of his entire facial hair. 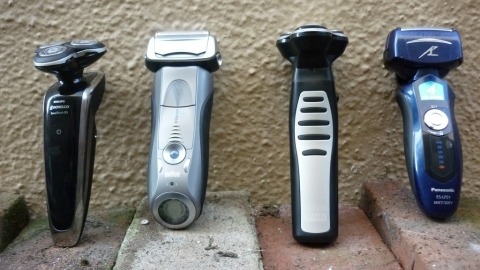 Find out which are the best shavers on the market by reading some electric shaver reviews on electricshavers.reviews. When choosing between a foil or a rotary shaver, consider the shaving routine of the person for whom you are buying the gift. Foil shavers are best suited for people who shave on a daily basis, whereas rotary shavers are best suited for men who shave once every few days. Regardless the age, a man should look good and have a healthy body, therefore, you can encourage your father’s passion for sport or guide him towards a healthy lifestyle with the help of sport accessories and devices. 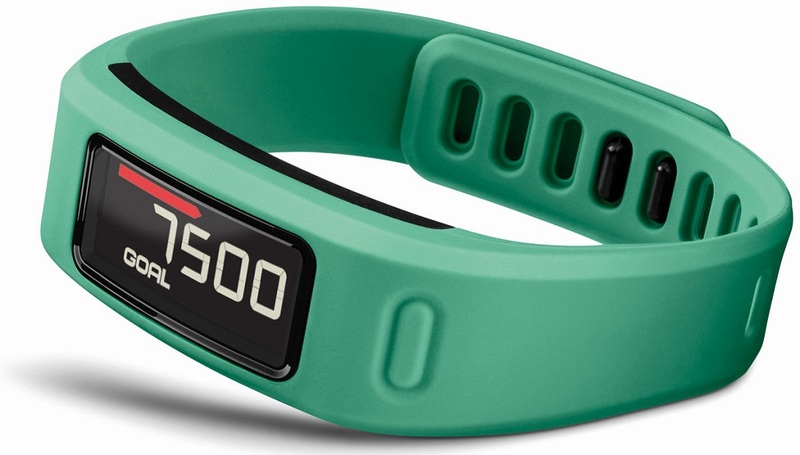 A set of dumbbells, a fitness armband that will control his pulse and cardiac activity, or a subscription to the gym are excellent gift ideas for an active dad. If he is more of a sports fan who likes to sit aside and watch the sport instead of practicing it, you can surprise your dad with tickets to the game of his favorite team. If you can not imagine a family party without your father telling jokes and animating the atmosphere with all kinds of tricks that make him the most energetic and cheerful person you know, then your father surely is the soul of the party and you can think of a gift that would highlight his talent. Surprise him with a game of pool or darts which will enjoy both he and his guests. 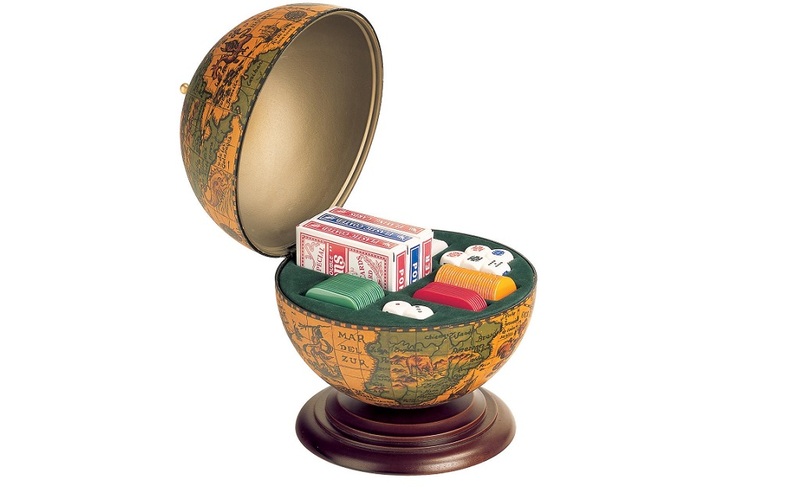 If he likes games but prefers the traditional ones, you can offer a set of chess and backgammon or a desktop globe with playing cards and dice. If your father is passionate about collecting rare items, enhance his collections with objects he does not have. Find out if he is looking for something in particular, use the internet to purchase the item and you will definitely make your father happy.